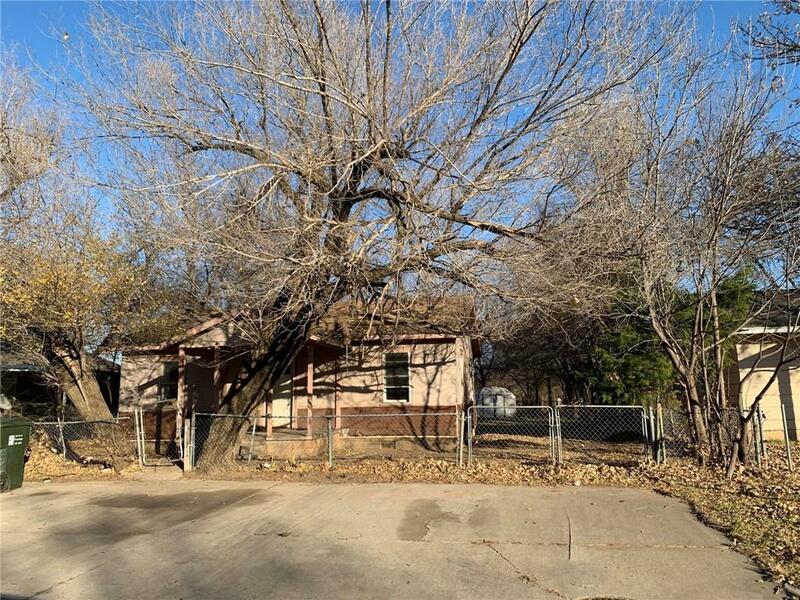 311 N Cockrel Avenue Norman, OK. | MLS# 844472 | Oklahoma City Real Estate | Apple Realty, Inc.
Great potential for a FLIP or Investment! 2 Bedrooms & 1 Full Bathroom, Nice size lot with backyard access, Updated tile in the bathroom and Original hardwood floors. Central Heat and Air with New Furnace! Located close to OU campus, parks, shopping, dining, hospital and downtown Norman! Come take a look, bring all the offers!! !